How will the price of sneakers be affected if Kanye West designs Adidas? Or, how will consumers feel about Spotify adding the Beetles to their catalog of music? A huge part of marketing is being able to gauge how consumers respond to any change within a product. Any decision that you make which results in a change for your product can shift a consumer's purchase behavior in a positive or negative way. That's where understanding price elasticity becomes an important tool. One of the best ways to anticipate and leverage purchasing behavior is by utilizing price elasticity of demand. Price elasticity is paramount to your product and marketing strategies as well as an important lever to your pricing strategy. 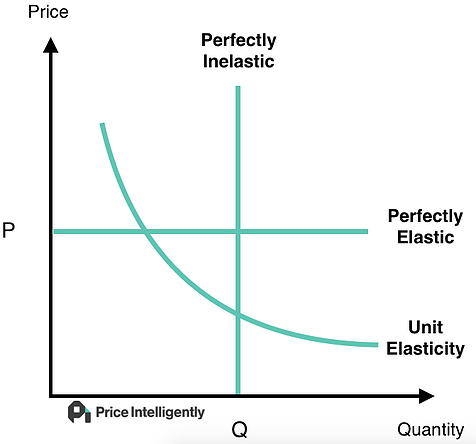 To truly understand price elasticity for your product, you need to know what elasticity looks like, the factors that govern elasticity, and how you can leverage them to make your product more inelastic. Let's take a look at the basics and run through the foundation of price elasticity for a SaaS product. Price elasticity is the measurement of how the quantity demanded of a good will be affected by changes in its price. In other words, it’s a way to figure out how purchasing decisions are affected by fluctuations in price. To add some context, here’s a representation of what the equation looks like. E = 1: In this scenario the product is unitarily elastic and small changes in price will not affect the total revenue. E > 1: In this scenario the price change will cause a substantial change in the quantity demanded. This product is elastic. Products having high elasticity will yield decreases in profit due to the decrease in units being sold. E < 1: In this scenario a change in price won't cause as much of a change in demand. The product is relatively inelastic. If E = 0 then the product is perfectly inelastic. "Measuring price elasticity of demand = Better economic decisions for your business"
For an example, let’s take a look at gas. If gas increased by $0.60 per gallon, would that affect whether you fill your tank or not? The average response to this scenario is no. Even though it’s undoubtedly frustrating when gas prices increase, commuters have to get to work everyday of the week whether gas prices are up or down. This dynamic makes gasoline an inelastic good. It would take an extremely drastic increase in price, as well as adequate substitute offerings, to drive down the demand of gasoline. So why is this important to you and your business? Well, to put it plainly, you want your product to be the gasoline within your corner of the SaaS market. 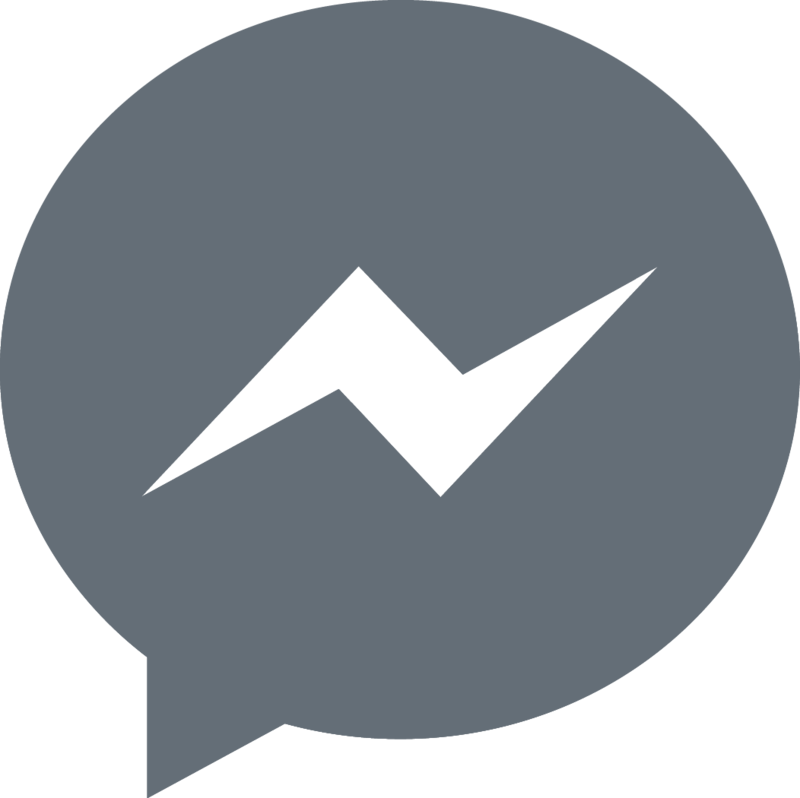 Your product should aspire to be a necessity or part of your users' daily routine. Parting with your product should feel painful in the user's mind. This is similar to the mindset of the commuter who has to fill up the gas tank in order to be at work. Getting to work is more important to the commuter than paying more for gas. Before your product can become inelastic, you need to understand how price elasticity fluctuates in the first place. Price elasticity of demand is caused by many factors of which a good majority are external. To really improve price elasticity, you need to be conscious of these factors, and know how they work for or against your product's elasticity. Let's take a look at some of the factors and identify how you can leverage them to your advantage. In economic terms, when you think about products that are inelastic, you think of the everyday necessities such as gasoline, water, electricity, etc. 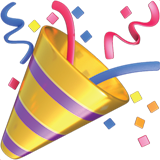 On the flip side, there are luxury goods such as candy, entertainment, fast food, etc. It’s a lot easier to reduce your consumption of luxury items than it is to reduce consumption of necessities. You must figure out which of these two categories your users are place your product. A successful SaaS product should be a necessity for your users; something that becomes a part of their daily lives. Are there substitutes for your product? A pricing increase can make or break your company if there is a good substitute within your market. This is where product differentiation comes into play. If your product can be easily substituted for a competitor's offering then your product is not inelastic. If this is the case, your product team should be striving to differentiate so that your product is unique. How much does your product actually cost? This question is not in comparison to how much your competition is pricing their offerings, but more so the cost of the actual good itself. There are expensive houses, and there are cheap houses; but even a cheap house is still a significant amount of money. The bigger the purchase, the more elastic it becomes. You can make your pricing work for you by using a tiered strategy, so you package your product as low, mid, and high purchase amounts. As time passes, the elasticity becomes much greater. The reason is consumers have more time to adjust their purchase behaviors. Over time, more and more substitute offerings will surface which naturally lowers demand for one specific product. Knowing the price elasticity of demand for your product provides tremendous insight into the impact that pricing changes will have on sales. Pricing is a process, not a game of guessing. This is why it is so important to leverage price elasticity data to direct your pricing strategy. Optimize your product for inelasticity by building an experience users interpret as a "necessity" and not a luxury. Also, your product team should be differentiating in a value driven way to separate your offering from substitutes. Accompany that differentiation with a tiered pricing strategy backed by quantified buyer personas, and in no time your bottom line wil be reaping the benefits of your hard work.